Expo Seguridad México – It is the most important, professional and largest exhibition in Latin America For the physical security industry, covering Access Control, Alarms & Monitoring, Biometrics, IP Security, Video Surveillance/CCTV,Networked Security Products and more. At Expo Seguridad México, you'll discover the newest security products & security technology, and gain valuable security industry training & knowledge to keep you ahead. Booth No. 2551 Sincerely waiting for your coming. a) IP cameras with H.265 support covering from 2Mp-5Mp. b) SONY Starvis Technology applied to IP Camera with amazing night vision! d) SMT IR LED and creative application of black film to make light board invisible. Sincerely welcome to visit our booth to test our products. 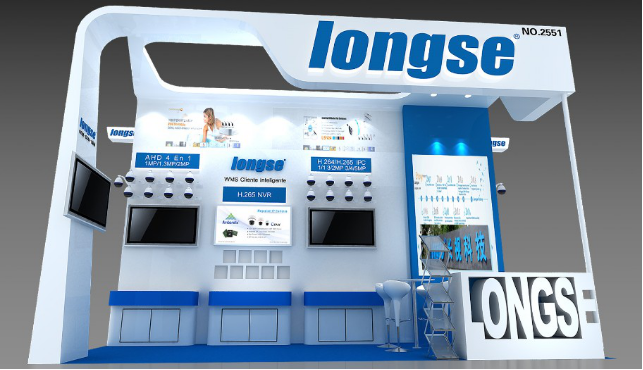 For more information, please feel free to contact us at info@longse.com.